Filled with vivid clinical vignettes and step-by-step descriptions, this book demonstrates the nuts and bolts of dialectical behavior therapy (DBT). DBT is expressly designed for–and shown to be effective with–clients with serious, multiple problems and a history of treatment failure. 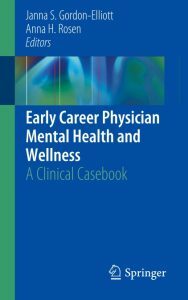 The book provides an accessible introduction to DBT while enabling therapists of any orientation to integrate elements of this evidence-based approach into their work with emotionally dysregulated clients. 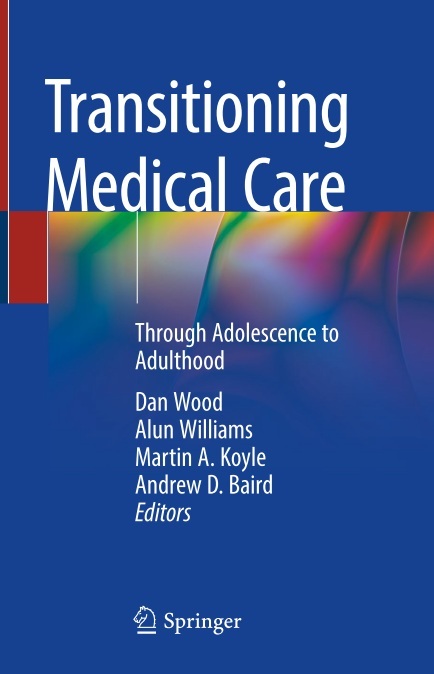 This book outlines the challenges of supporting the health and wellbeing of older adults around the world and offers examples of solutions designed by stakeholders, healthcare providers, and public, private and nonprofit organizations in the United States. The solutions presented address challenges including: providing person-centered long-term care, making palliative care accessible in all healthcare settings and the home, enabling aging-in-place, financing long-term care, improving care coordination and access to care, delivering hospital-level and emergency care in the home and retirement community settings, merging health and social care, supporting people living with dementia and their caregivers, creating communities and employment opportunities that are accessible and welcoming to those of all ages and abilities, and combating the stigma of aging. The innovative programs of support and care in Aging Well serve as models of excellence that, when put into action, move health spending toward a sustainable path and greatly contribute to the well-being of older adults. Univ. of Bath, UK. Brings together the essential molecular, genetic, and embryological methods used in today’s laboratories for the identification and analysis of imprinted genes. 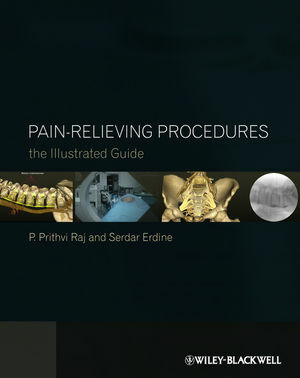 Each technique is described in detail. Outline format. 1. Public health: Elucidation of the contextual factors impacting the health of rural communities by: reporting statistical updates on a range of chronic and infectious diseases that disproportionately affect rural populations both globally and in the U.S.; providing discourse on the importance of addressing critical social determinants (global and national) that impede optimal health outcomes among rural populations; and, acknowledging the compositional factors of individuals who reside in rural spaces. 2. Public policy: Application of specific policy models to garner both public and political will towards sustainable policy change to improve healthy living in rural spaces. 3. Rural planning: Identification of national and international planning models that can be used to design strategic plans targeted to improve quality of life, create sustainable development, and establish economic well-being and growth in rural communities. Rural Health Disparities: Public Health, Policy, and Planning Approaches will find an engaged audience among non-profit organizations, planners, public health practitioners, policy analysts, and public interest groups, as well as rural health advocates and students enrolled in planning, public policy, and/or public health courses. 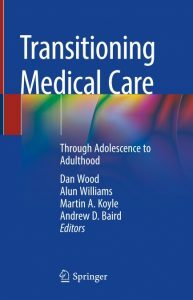 This book guides medical researchers through all stages of transforming their scientific data and ideas into a published paper. Many researchers in medicine, including the life sciences and health sciences, struggle to get their research written and published. Manuscripts are typically rejected and/or sent back for revisions several times before ever being published. One reason for this is that researchers have not received much instruction in the specific subjects and skills needed to write and publish scientific medical papers: research methodology, ethics, statistics, data visualization, writing, revising, and the practicalities of publishing. 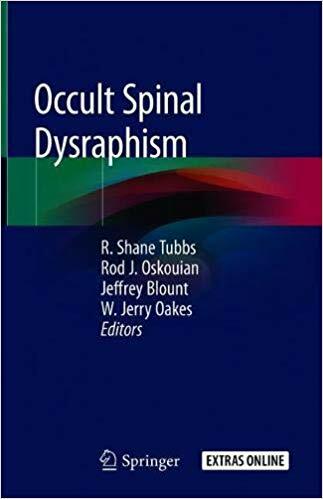 Instead of wasting the reader’s time discussing trivialities of punctuation, spelling, etc., this book tackles all the major scientific issues that routinely lead to manuscripts getting rejected from the journals. The section “Preparing” covers the range of methodological, ethical, and practical aspects that researchers need to address before starting to write their paper. The section “Analyzing” reviews commonplace problems in the statistical analysis and presentation, and how to resolve those problems. The section “Drafting” describes what to write in all the various parts of a paper (the Introduction, Methods, Results, Discussion, Abstract, etc.) The section “Revising” explains and illustrates how to improve the writing style of any manuscript. The section “Publishing” discusses how to navigate the peer review process and all other practical aspects of the publishing phase. This book draws on the author’s decade of experience as an independent medical writer and research consultant, but it is not written merely as the personal opinion of yet another expert. 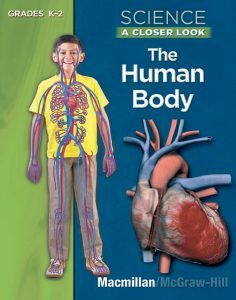 The entire book is grounded in the existing scientific and scholarly literature, with extensive references and a lengthy annotated bibliography, so readers can quickly obtain more information on any aspect they want. 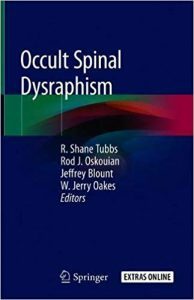 Thus this book provides a more evidence-based, scholarly account of how medical scientific papers should be written, in order to improve medical communication and accelerate scientific progress. 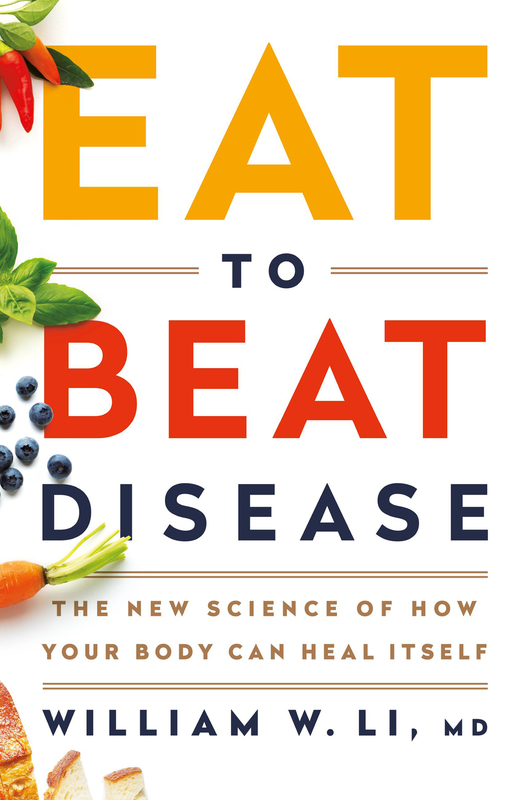 After reading this entire book cover to cover, medical researchers will know how to write better quality medical papers, and they will be able to publish their work in better journals with less time and struggle. 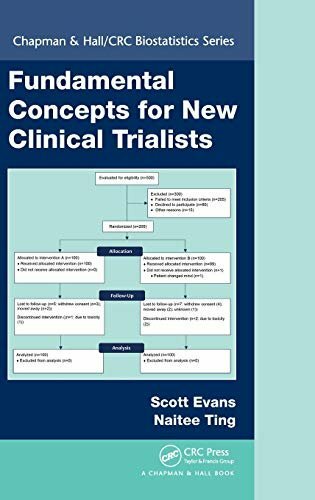 This book is essential reading for anyone conducting research in clinical medicine, life sciences, or health sciences. Mitochondria have traditionally been associated with metabolic functions; however recent research has uncovered a central role for these organelles in cell signaling, cell survival, and cell death. Mitochondrial dysfunction is a factor in a myriad of pathophysiological conditions, including age-related neurodegenerative disorders, cancer, metabolic syndrome, and cardiovascular disease. Mitochondrial Signaling in Health and Disease examines themes essential for the maintenance of the mitochondrial redox (reduction-oxidation) energy axis. An essential resource for life and health scientists as well as pharmaceutical industry professionals, this volume highlights the importance of mitochondrial signaling and its role in establishing a harmonized communication between several cellular compartments. The information in this volume is critical to those developing mitochondrion-targeted therapies aimed at assuaging mitochondrial dysfunction or the specific factors contributing to its dysfunction. In the five decades since its first publication, Hunter’s Diseases of Occupations has remained the pre-eminent text on diseases caused by work, universally recognized as the most authoritative source of information in the field. 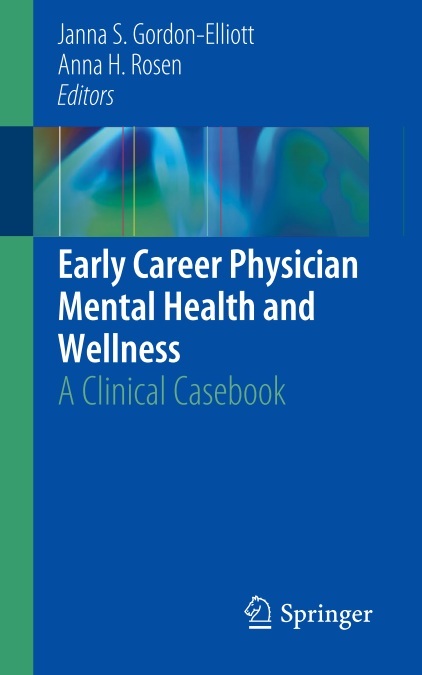 It is an important guide for doctors in all disciplines who may encounter occupational diseases in their practice, covering topics as diverse as work and stress, asbsetos-related disease, working at high altitude and major chemical incidents, many of which are highly topical. The Tenth Edition of Hunter’s Diseases of Occupations has been fully revised and updated, presenting all practitioners considering an occupational cause for a patient’s condition with comprehensive coverage of work-related diseases as they present in modern and developing industralised societies. It draws on the wide-ranging and in-depth clinical knowledge and experience, and acadmic excellence, of top experts in the field. In recent years, the understanding of the pathophysiological processes of atherosclerosis, a chronic inflammatory disease of the vessel wall being the leading cause for mortality in industrial countries, has tremendously increased. The feasibility of translating such knowledge to novel therapeutic approaches is currently being explored at various levels. 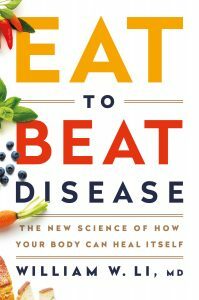 This book highlights advances in atherosclerosis and links these to relevant therapeutic strategies. 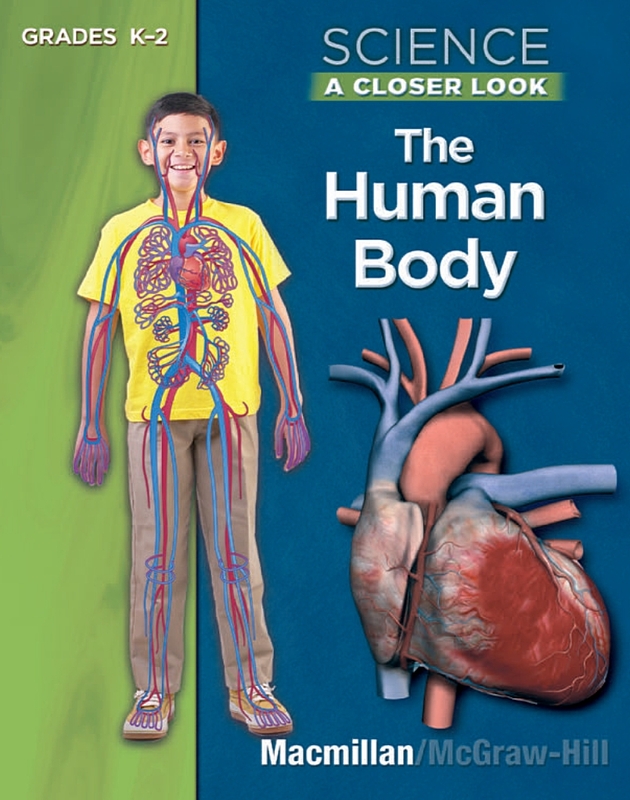 It compiles and details cutting-edge research in cardiovascular medicine from internationally renowned authors. Kinase drug discovery remains an area of significant interest across academia and in the pharmaceutical industry. There are now around 13 FDA approved small molecule drugs which target kinases and many more compounds in various stages of clinical development. 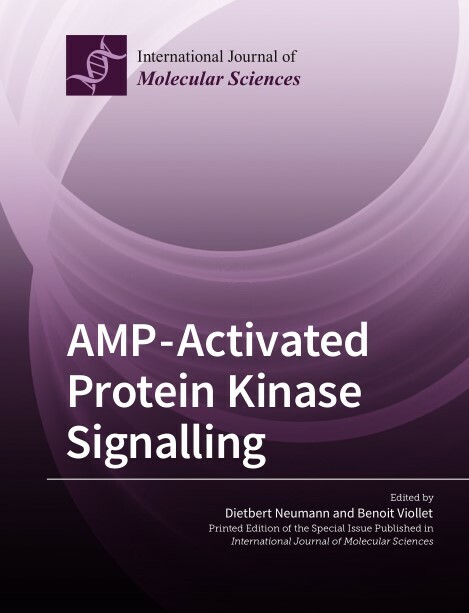 Although there have been a number of reviews/publications on kinase research, this book fills a gap in the literature by considering the current and future opportunities and challenges in targeting this important family of enzymes. 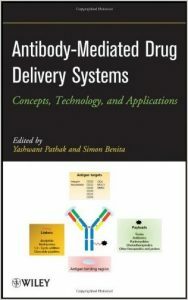 The book is forward-looking and identifies a number of hot topics and key areas for kinase drug discovery over the coming years. 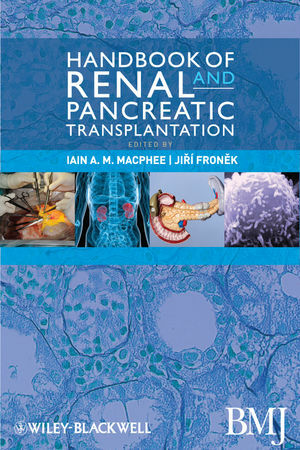 It includes contributions from highly respected authors with a combined experience in the industry of well over 200 years, which has resulted in a book of great interest to the kinase field and across drug discovery more generally. 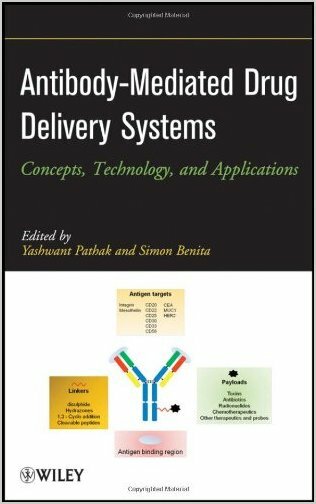 Readers will gain a real insight into the huge challenges and opportunities which this target class has presented drug discovery scientists. The many chapters cover a wide breadth of topics, are well written and include high quality colour and black and white images. Topics covered include an outline of how medicinal chemistry has been able to specifically exploit this unique target class, along with reflections on the mechanisms of kinases inhibitors. Also covered is resistance to kinase inhibitors caused by amino acid mutations, case studies of kinase programs and reviews areas beyond protein kinases and beyond the human kinome. 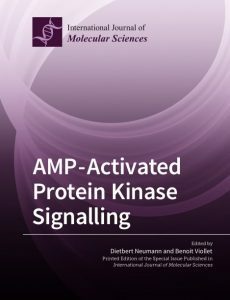 Also described are modern approaches to finding kinase leads and the book finishes with a reflection of how kinase drug discovery may progress over the coming years.